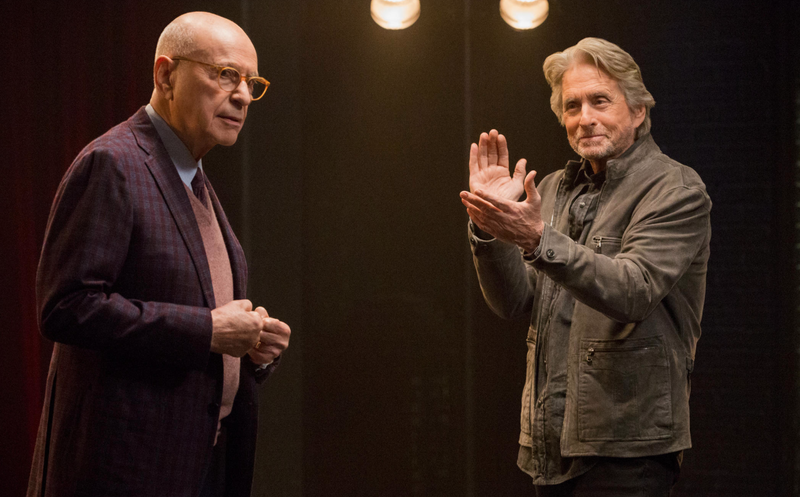 Netflix’s new series, “The Kominsky Method,” won two Golden Globes on Sunday, including best comedy series. The show flew under the radar until the Globes, and data from Parrot Analytics suggests it’s not a major hit so far from an audience reach perspective. But those who have seen it seem to like it, as besides its Globes wins, it has an 80% Rotten Tomatoes critics score, and a 94% audience score.